Combine the gorgeous flavour of sweet potato with warming spices and you have a delicious slice that is a taste sensation, especially if you eat it warm. 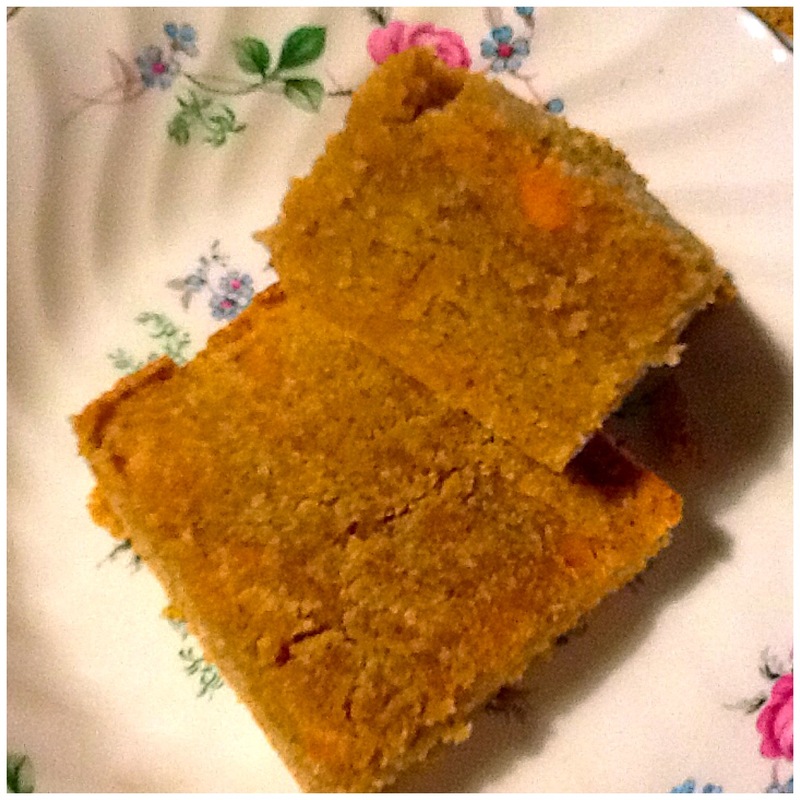 Who would have thought that sweet potato would be so delicious in baked goods! A beautiful slice to share with your friends. 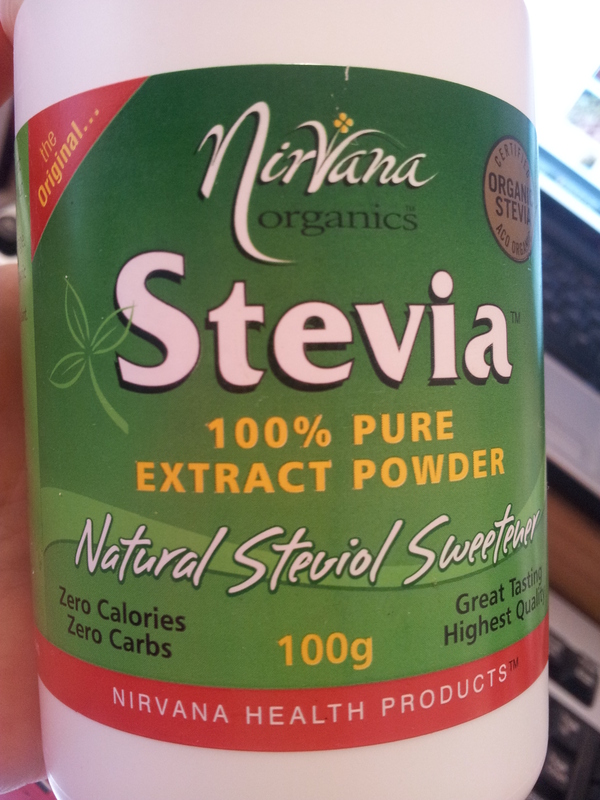 1 dessert spoon of granulated stevia or the equivalent of pure stevia. 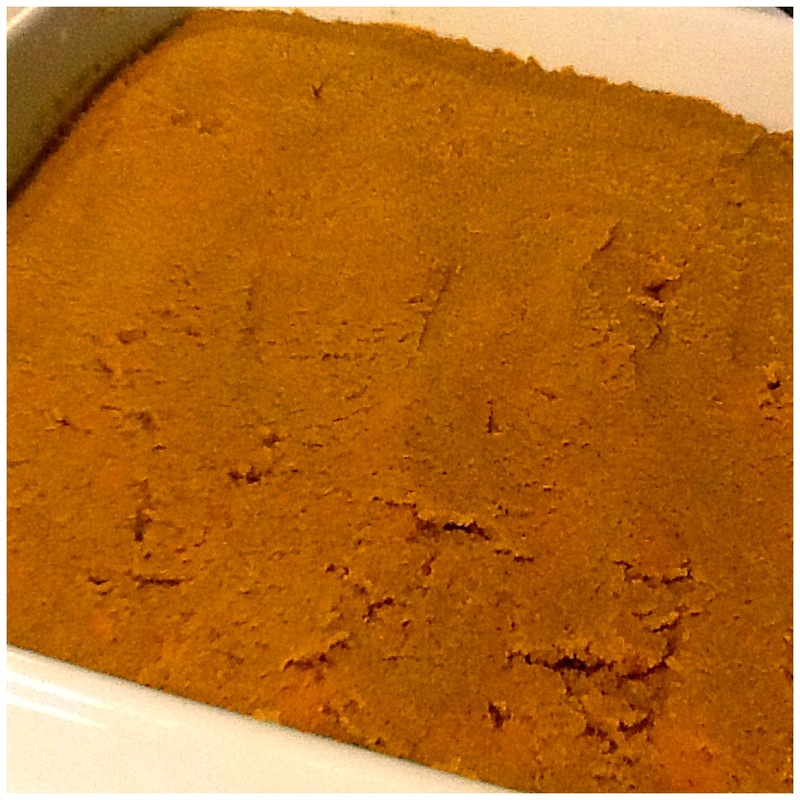 2 teaspoons baking powder (gluten free). Pre-heat a fan forced oven to approximately 160 degrees celsius or a bit higher depending on your oven. 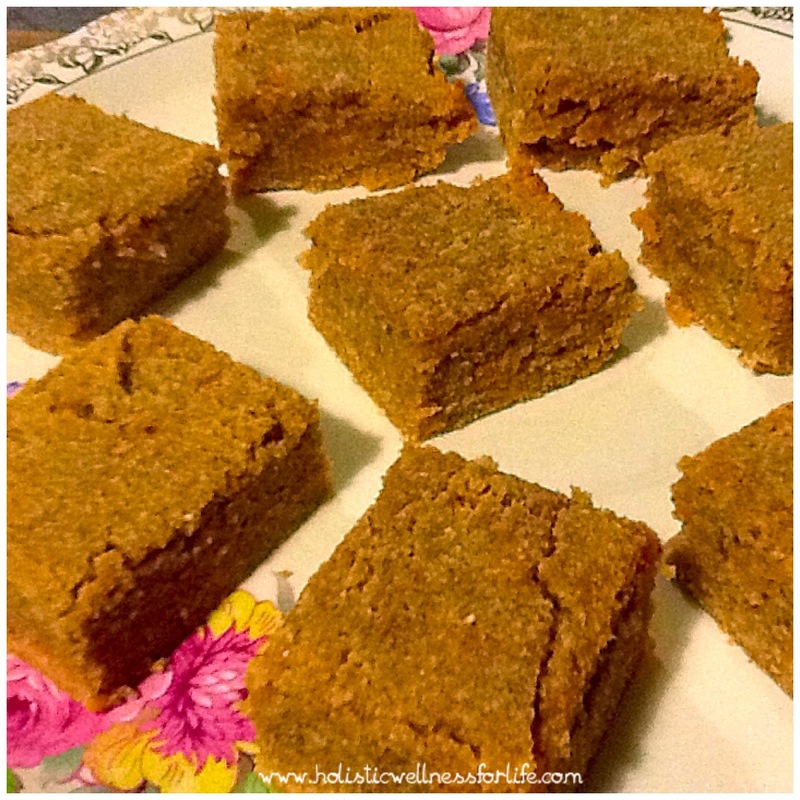 Grease a slice tray with organic coconut oil. I used a glass dish and that worked well. Line the base with baking paper. Gently mix all of the ingredients together with a spatula ensuring everything is evenly distributed. 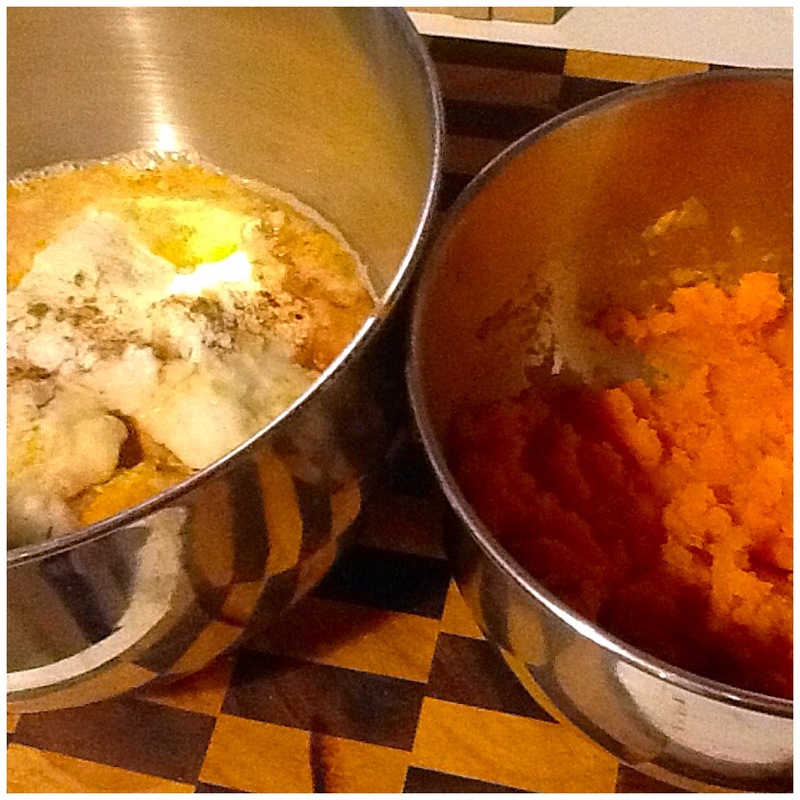 Add the sweet potato after you have mixed the rest of the ingredients. 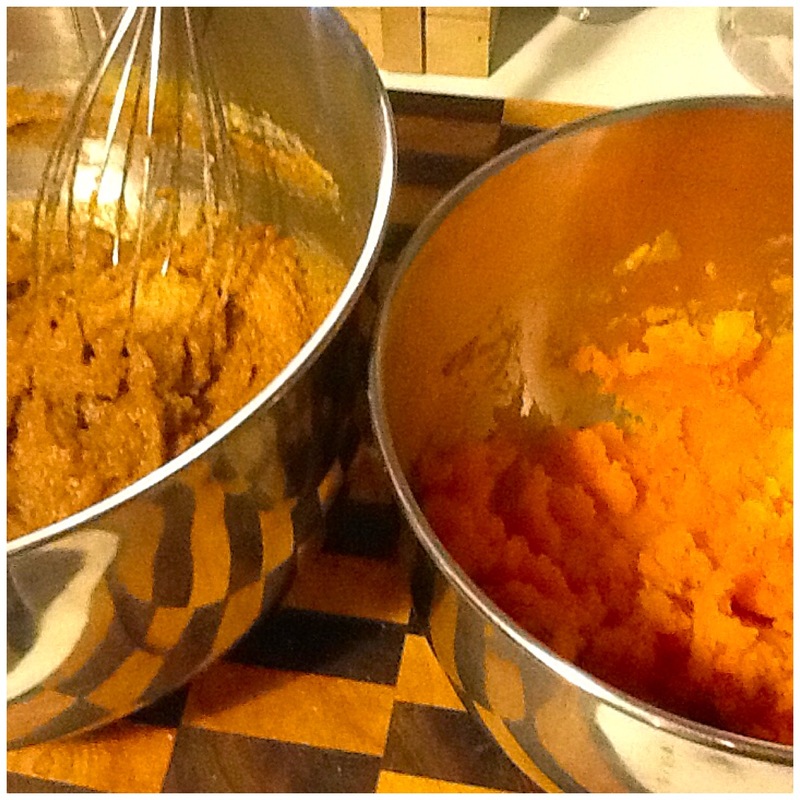 Mixing all of the ingredients before adding the sweet potato. Smooth the top of the mix with the spatula. 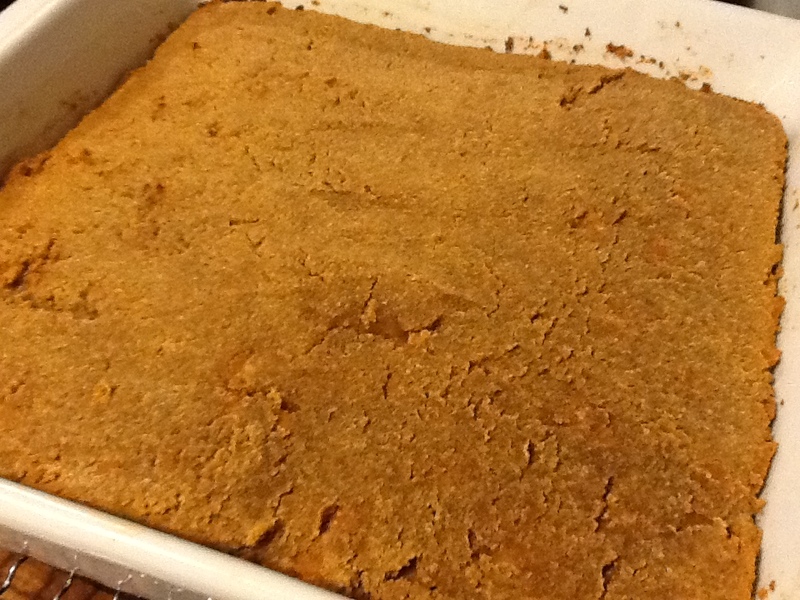 Place in the oven and cook until golden on top and just coming away from the edge of the baking dish. Let it cool in the dish and then use a knife to cut around the edge. Place the cooling rack on top of the slice and with a t-towel so you don’t burn your hands flip the cooling rack and slice tray up-side down so that the slice is out of the dish and on the tray. 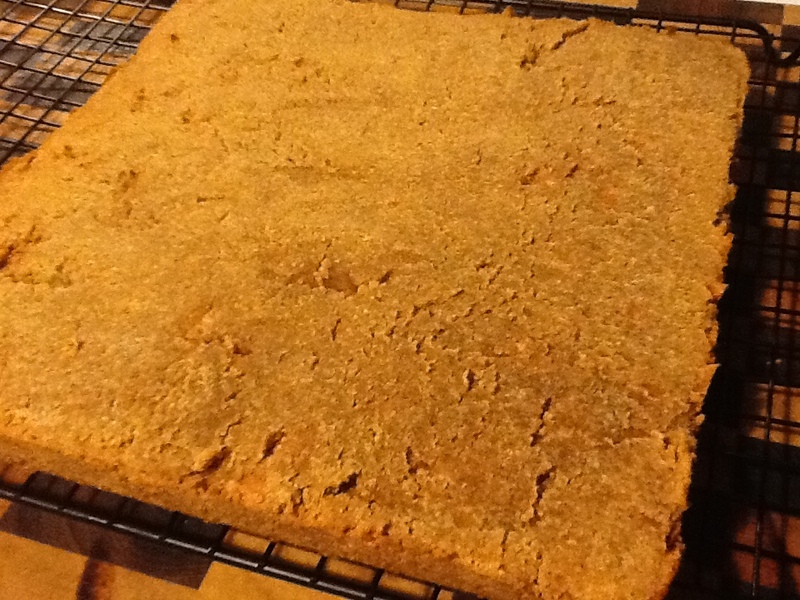 You can then use a second cooling rack to turn the slice over to the right side. When the slice has cooled cut into small pieces and display on a nice plate. 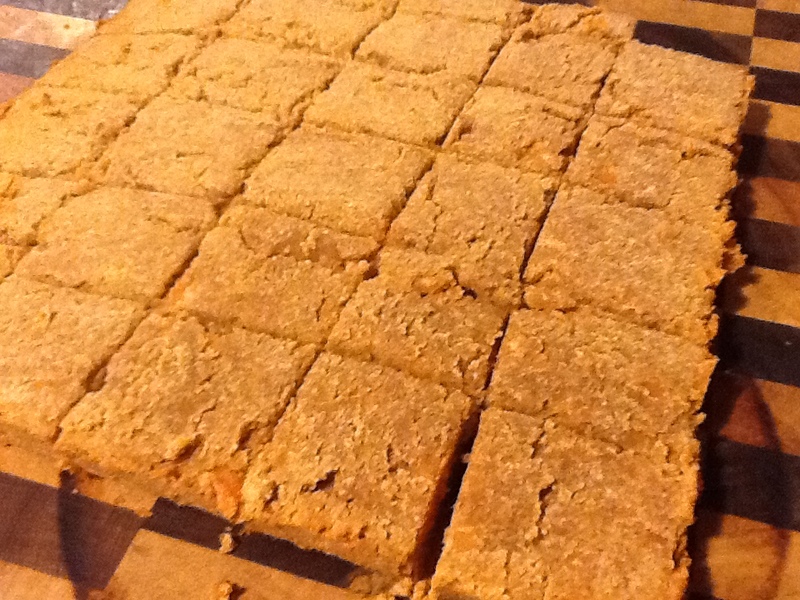 I transferred it from the cooling rack to a chopping board to slice. You can wrap each piece individually with cling wrap and place in the freezer and then pop into your lunch box. This would be delicious as a dessert and eaten warm is really mouth watering. I have even eaten this slice straight from the freezer as it is also delicious frozen with a completely different texture. A challenge to have just one piece. 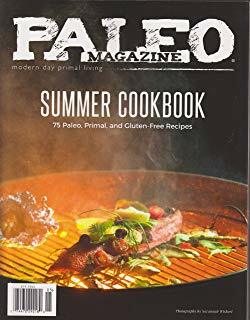 You can follow me daily on Instagram at Holistic_Paleo as l share all of my meals and some other interesting pictures. I also have two Facebook sites called Holistic Wellness For Life and Primal Living Melbourne.